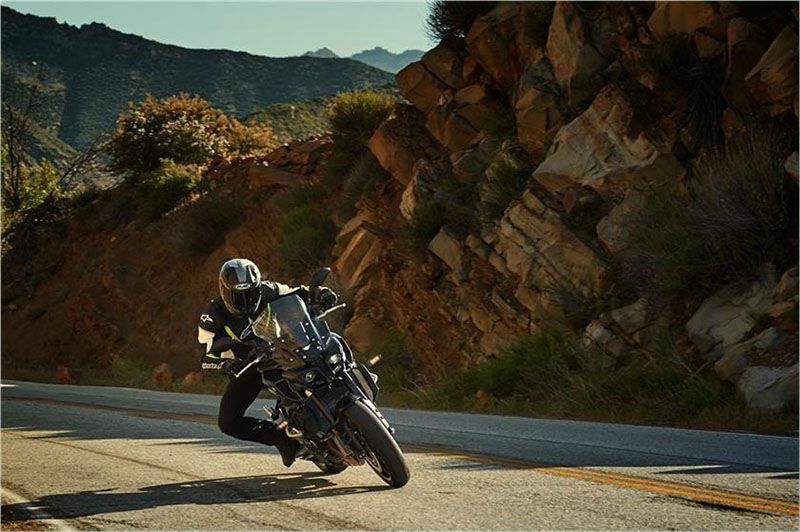 COMFORTABLE, UPRIGHT ERGONOMICS: FZ-10 riders look forward to every ride thanks to upright ergonomics that perfectly balance sporty riding feedback and relaxed comfort, with a tapered aluminum handlebar and ideal placement of the seat and footpegs, plus a hip stopper that braces the rider under maximum acceleration. 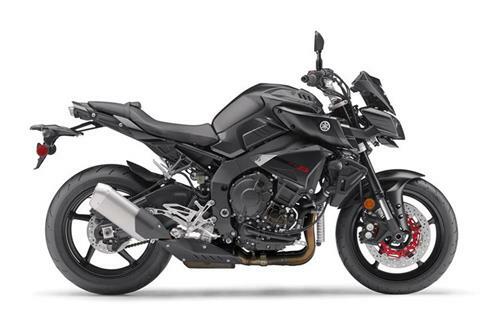 The sculpted 4.5 gallon fuel tank design allows for a solid feeling of knee grip and lower body control. 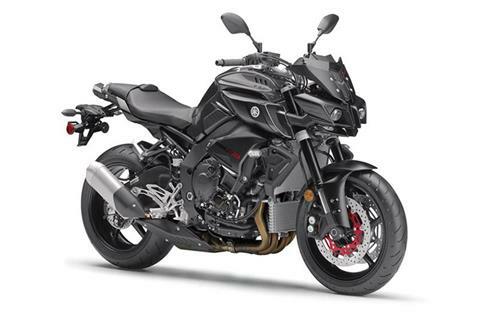 FULL-ADJUSTABLE KYB® FORK: The FZ-10 features an inverted KYB® front fork with 43mm inner tubes and a 4.7-inch stroke offering full adjustability, for excellent front-end feel and road holding along with a tuning range ready for a wide range of street conditions. OVERSIZED INTAKE SYTEM: A huge 12-liter airbox improves rideability, especially when transferring from acceleration to deceleration or vice versa, while 12-hole fuel injectors are angled to optimize combustion chamber filling for improved power and torque characteristics. 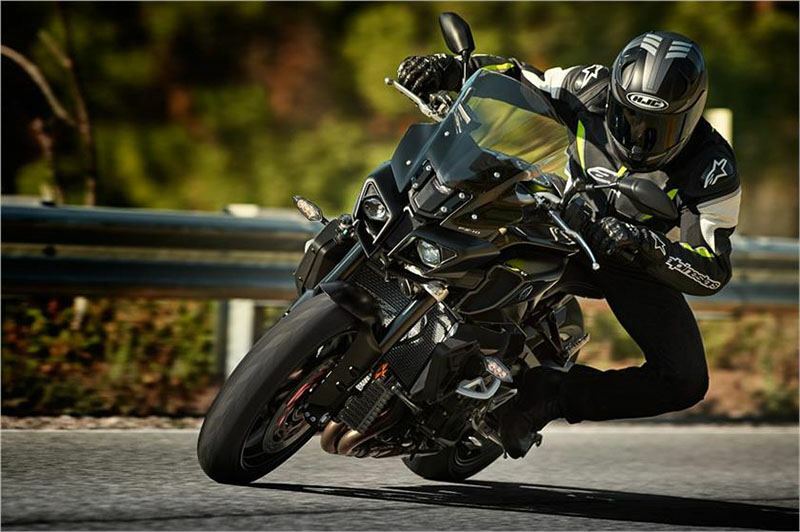 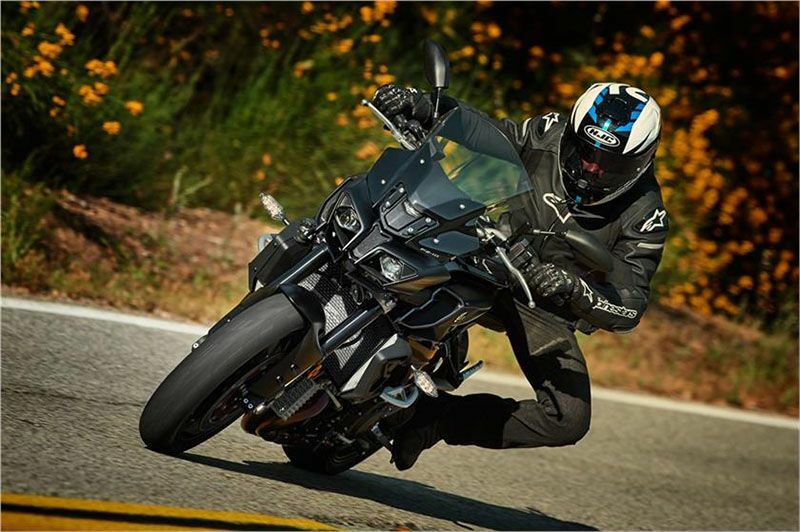 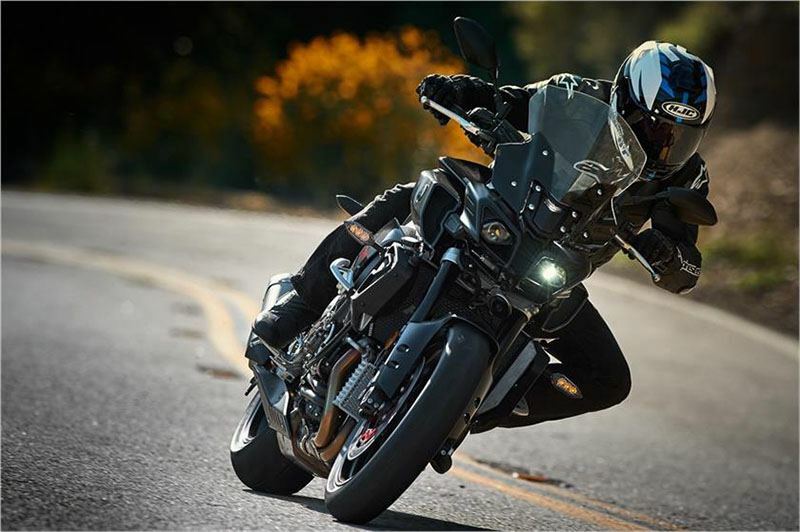 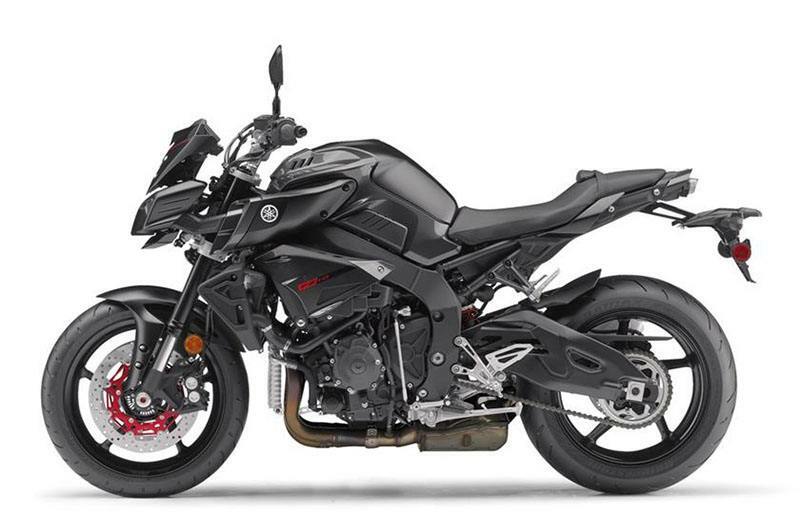 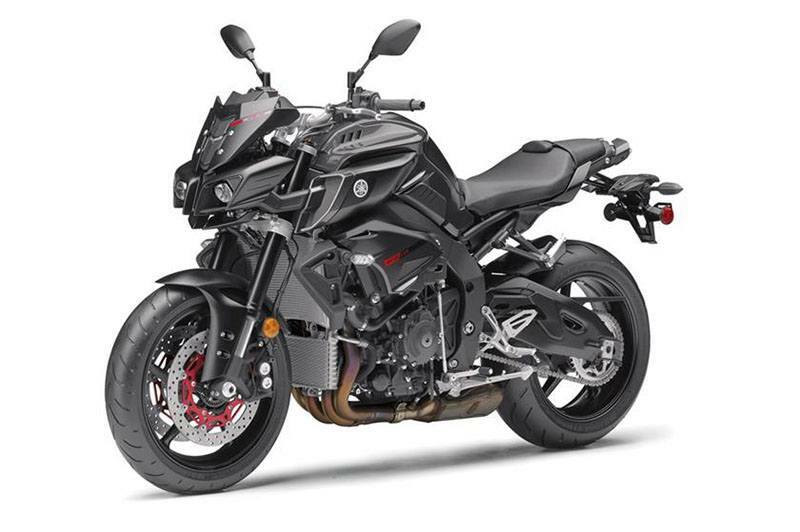 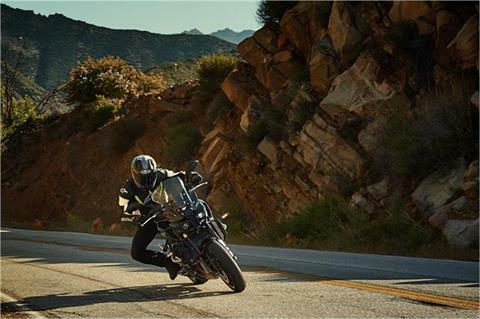 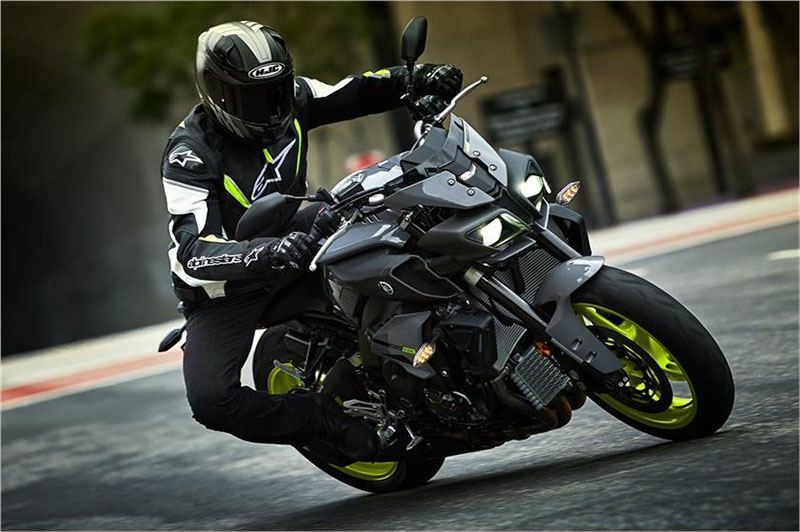 DELTABOX® ALUMINUM FRAME: Like the YZF-R1® superbike, the FZ-10 uses an aluminum Deltabox frame to create a lightweight and responsive chassis built for agility, featuring an ultra-compact 55.1 inch wheelbase.